REGISTER FOR 2019 CAMP HERE! ***Announcement*** 2019 Camp Registration will open Jan 19, 2019. Please review the new 2019 Camp Policies document for updated information about this years camp! 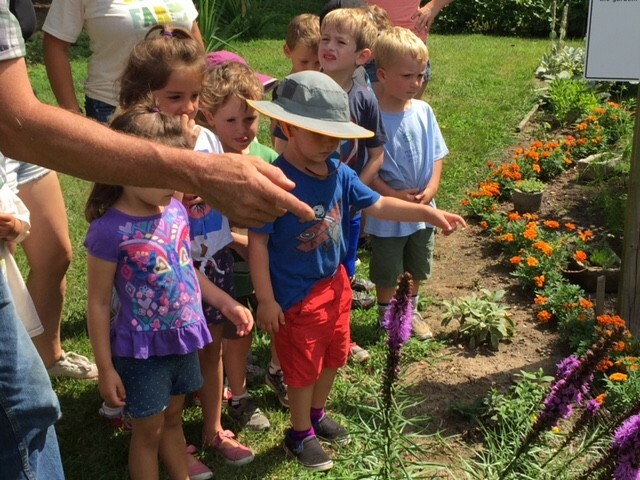 Hallockville Museum Farm and Peconic Community School partner each summer to offer a unique day camp experience for ages 6-13 unlike anything else on the East End, plus Little Sprouts, an early childhood program for ages 3-5. Peconic Community School (PCS), an independent, progressive elementary school with an emphasis on place-based, community focused learning, has designed an enriching arts and integrated camp curriculum that will excite and engage your children this summer.  Hallockville’s inspirational setting will surround campers with 250 years of agricultural history! Situated in Riverhead, the camp is convenient to the Hamptons/South Fork, the North Fork, Mattituck, Southold, Greenport, Shelter Island and Wading River. sheep herders . . . just to name a few! Little Sprouts is the perfect “first camp” experience for the younger child, age 3-5. 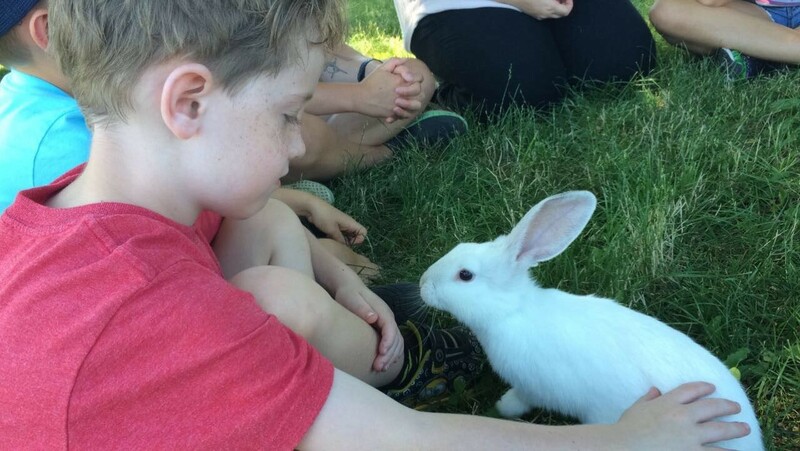 The gentle, nurturing, and playful camp provides your child with the opportunity to care for farm animals, meet new friends, and engage in fun farm chores. There will also be plenty of time to play games, hear stories in circle time, and create arts & crafts projects on the farm. The Little Sprouts program is from 9am-12pm, with an optional “Stay and Play” aftercare from 12-2pm. Please note that NYS Dept of Education guidelines do not permit us to enroll children under the age of 3 in Little Sprouts. We’ve added a one week session, Arts on the Farm Advanced Senior (12-15) called, Survival Skills. In 2019, teens may be proficient in technology, but what about purifying water? And building a fire without a match? Can they change a tire? Participants will learn critical life skills for the future in this unconventional, yet crucial, camp experience. More information can be found in the 2019 Camp Brochure and 2019 Camp Policies! Peconic Community School and Hallockville Museum Farm are both 501 (c)3 not-for-profit organizations dedicated to serving the educational needs of the community.We will be offering a limited number of camp scholarships to children from deserving local families and invite community members to help make the camp even more special. 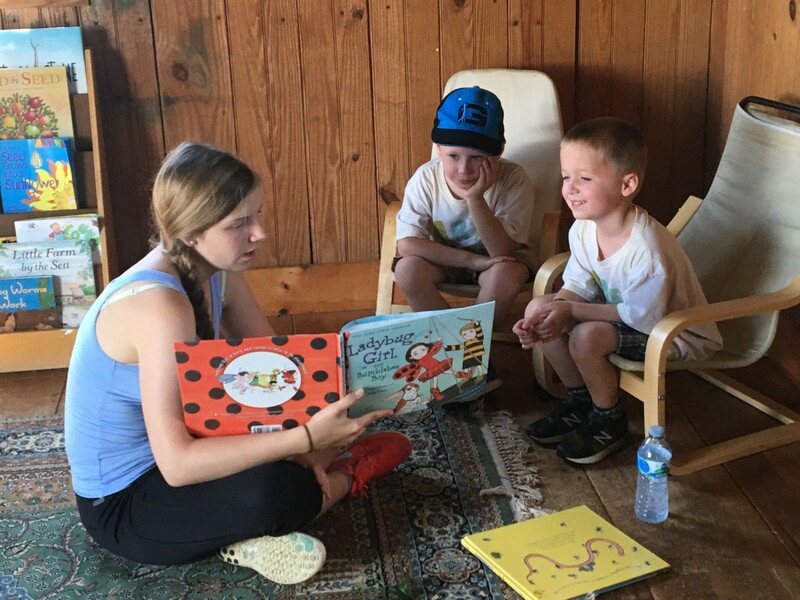 Please consider making a charitable contribution that will enable deserving children to have a care-free experience at the Arts on the Farm Camp. No gift is too small, and all are appreciated. You can send your donation to Hallockville at 6038 Sound Ave., Riverhead, NY 11901 or give online!